This summer's main distilling operations will be utilizing weeds considered "noxious" by the state but which have myriad medicinal and ceremonial uses. Pictured is a sagebrush forest in which wormwood grows in abundance. 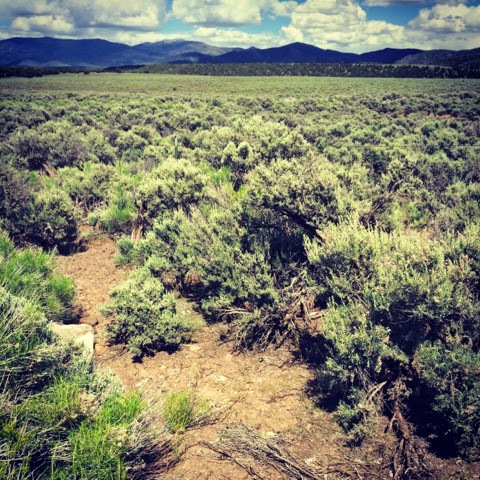 Wild western sagebrush ecosystems are considered endangered in some circles so any sage we harvest is done sustainably and on private lands.